This new human template is your re-commitment to Source and the cosmic divine blueprint you originally agreed to even before you were born onto this amazing planetary body of Gaia. Now you harvest the bounty of your essential twin flame nature and offer your unique texture of resonance into a composite state of being. 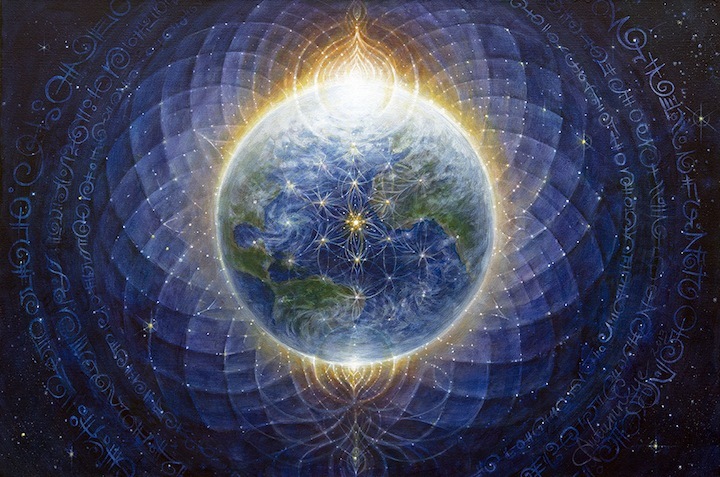 The ARK of Grace is a full spiritualization of matter, and it breathes as a massive grid of consciousness known as the “UNION of SOULS” or the new awakened human DNA/RNA Codex of Life. Your new true vine is total surrender, total humility, infinite wisdom, playful innocence and absolute power all woven together - equally balanced in synergistic fusion. This is your remembered soul-group prayer for an advanced evolutionary “new human archetype” to forge the energy of the TREE OF LIFE into matter. An 8th level fruit becomes a sacred feast of embodied and empowered souls that know who, what and how we are here to realize, actualize, ordain, and sustain within ourselves, with each other, with Lady Gaia, and with the entire Cosmos. Your transfigured butterfly emerges from the chrysalis of “Homo-Spiritus” in Common Unity partnership with Universal All That IS-ness. Your inner sanctum opens to vibrate at the frequency of Grace, and you victoriously collaborate with destined allies inside of your ‘Crystalline’ mastery of absolute JOY.